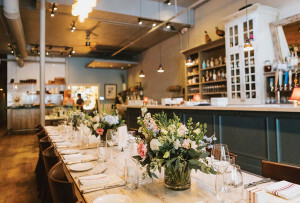 Grab your betrothed and smile pretty—from sailboats to swan boats, green spaces to urbanscapes, here's our guide to the best scenery in town. By Cheryl Fenton·	 6/12/2015, 9:00 a.m.
Never underestimate the power of a good engagement photo location. 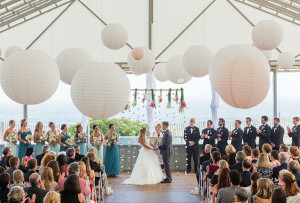 Whether you want hydrangeas or history, waterways or city streets, these five scenic spots capture your love in picture-perfect style. 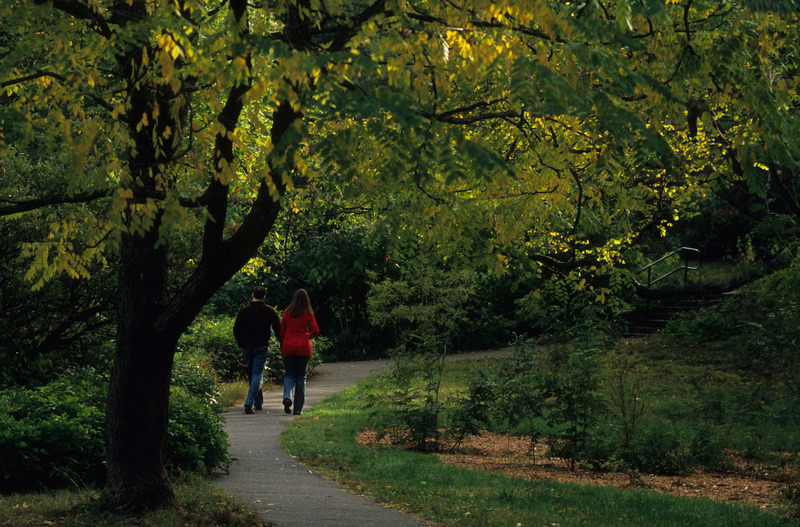 Founded in 1872 as America’s first, the Arnold Arboretum is one of the lushest green spaces in Boston. Grab some shots beside the trees, the little ravine, and the flowering plants peppering the 281-acre landscape. 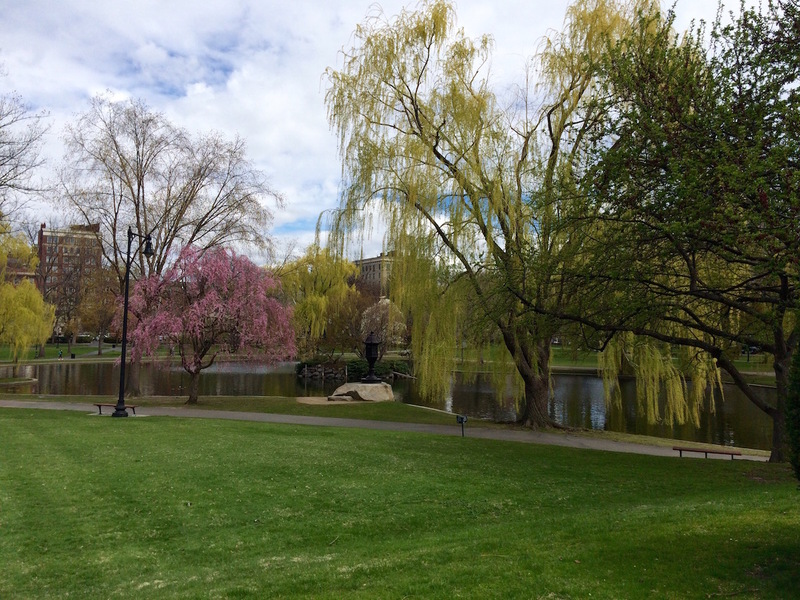 It’s also a beloved link in Boston’s Emerald Necklace chain of parks, full of pathways, ponds, and pristine nature—making it another great group of locations to scout out. 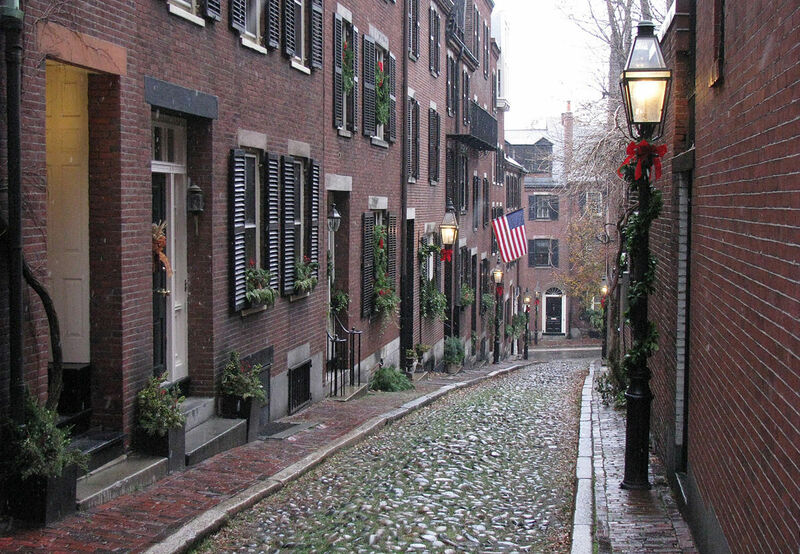 If you’re looking for quintessential cobblestones, then head to Beacon Hill and its famous Acorn Street. Picturesque with quaint Boston charm, this famous location is one of the most photogenic parts in the city, with cobblestone streets, old-timey flags, and perfect window boxes. 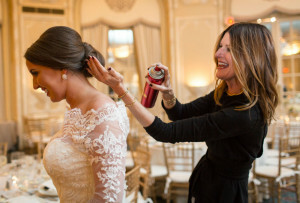 Word to the wise: Be careful with the heels you choose to wear in your shots—no scuffed knees or twisted ankles, please. Yes, it’s a tad obvious, but we think that’s because the Public Garden has some of the most beautiful city vistas in Boston. What’s your pleasure: swan boats, the bridge, flowers, fountains—or all of the above? 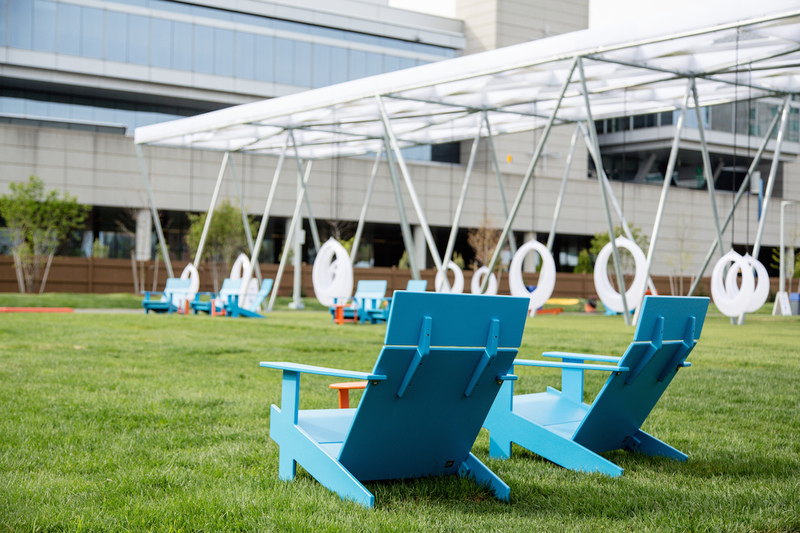 You don’t have to be swingers to show your swingin’ side at the Lawn on D, South Boston’s temporary 2.7-acre outdoor playspace on D Street at the BCEC. 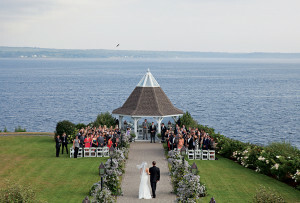 Get some cute shots all cozied up together in a giant circle swing or perhaps lounging in the colorful Adirondacks. Consider going as close to its 7 a.m. opening time as possible to have the place all to yourselves. Bear in mind that since the Lawn is seasonal, you only have until October 12. 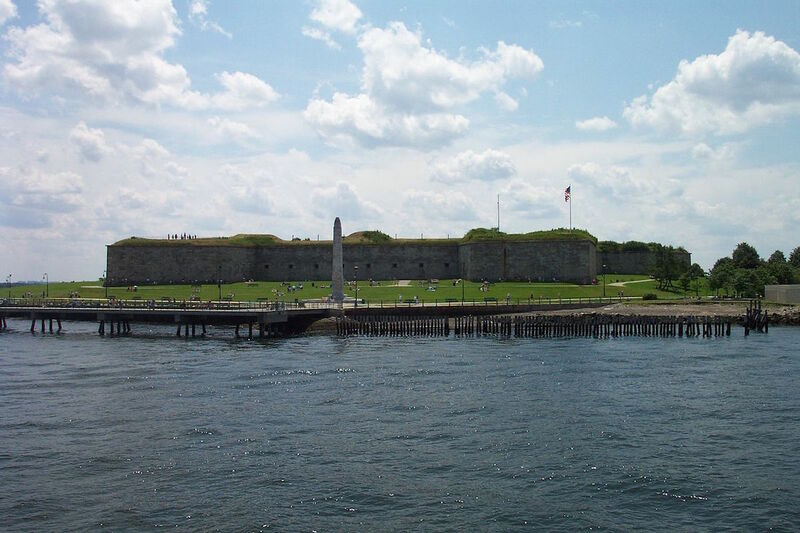 Not only does Castle Island give you a great backdrop of the water, you can also just turn around and have a dramatic view of Fort Independence at your back.